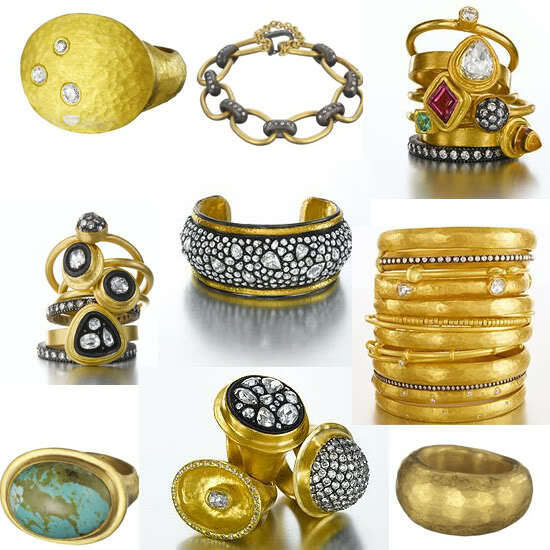 TURKEY – Inspired to create jewelry from an early age, Yossi Harari has never wavered from the path of his creative endeavor. Working in pure 24K gold, his own formula of ‘gilver’ (a combination of sterling silver and 24K gold) and using the finest stones available each piece of jewelry he makes is meticulously hand-fabricated using centuries old goldsmithing techniques. Combining timeless materials with modern design, Yossi’s jewelry exudes a sophisticated richness and classic style.